A study published in the European Journal of Neurology reviewed some of the issues associated with pregnancy in multiple sclerosis (MS) patients. 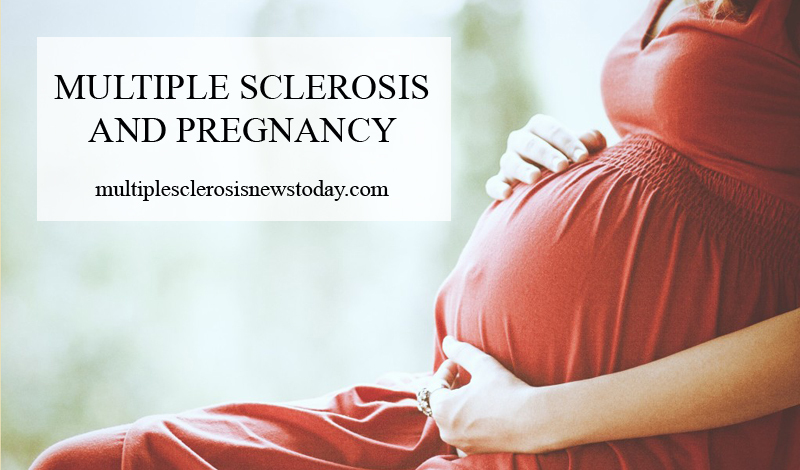 The study is entitled “An overview of pregnancy-related issues in patients with multiple sclerosis” and was developed by researchers at Sapienza University of Rome and University of Ferrara in Italy. Pregnancy is usually not considered a high risk condition in women with MS, although it poses some therapeutic challenges. 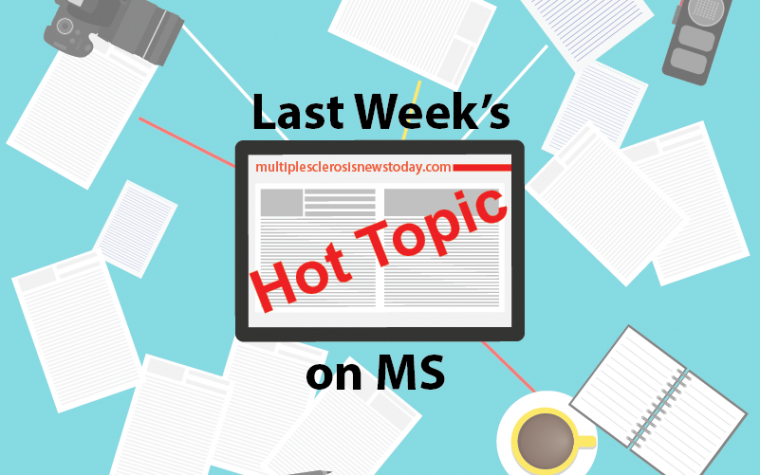 According to the authors, the timing of treatment is the primary topic debated within the subject of pregnancy in MS patients. MS people are ok during pregnancy due to progesterone being high due umbilical cord and placenta making progesterone, but not after pregnancy when progesterone falls. 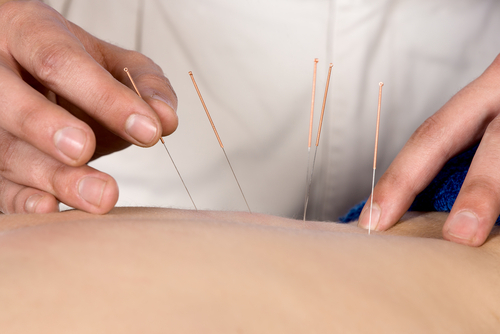 Progesterone helps the immune system/blood sugar/energy/makes cortisol etc. Stress may use up B vitamins and zinc. Pregnancy drains vitamins/good oils out of a mom so baby and mom maybe low in nutrients at the end of pregnancy. Zinc/Se/enough iron/probiotic and more are needed to convert T4 to T3 for thyroid. The mom maybe estrogen dominant due to fat making estrogen. Zinc/Mg/Vit C/Vit D3/HCl and enzymes with meals/Vit B12 methylcobalamin with intrinsic factor/folate/probiotic/fish oil/lecithin/krill oil/Nature’s plus- Source of life multiple and more may help. LDN can be taken while pregnant. It may help 99% of MS people and may help block hidden gluten/help the immune system work right. LDN is about $1 a day. Thyroid may go down after pregnancy due to gluten making antibodies to the thyroid. When thyroid goes down mitochondria speed of burning oxygen goes down. My MS is due to low oxygen in my brain. My sons…first was high strung and then another pregnancy soon after (two pregancies in a row)…my next son was ADD. Both sons were affected by Celiac/low nutrients from me and absorbing in them. They were Celiac also. Each pregnancy got worse due to me being lower in nutrients each time due to Celiac and no time to recover between pregnancies which drained vitamins/good oils out of me.